Fertilizing: cactus/succulent mix every other month in summer, less in spring and fall, and none in winter. These robust succulents come with leaves in many forms; some are smooth, others fuzzy. 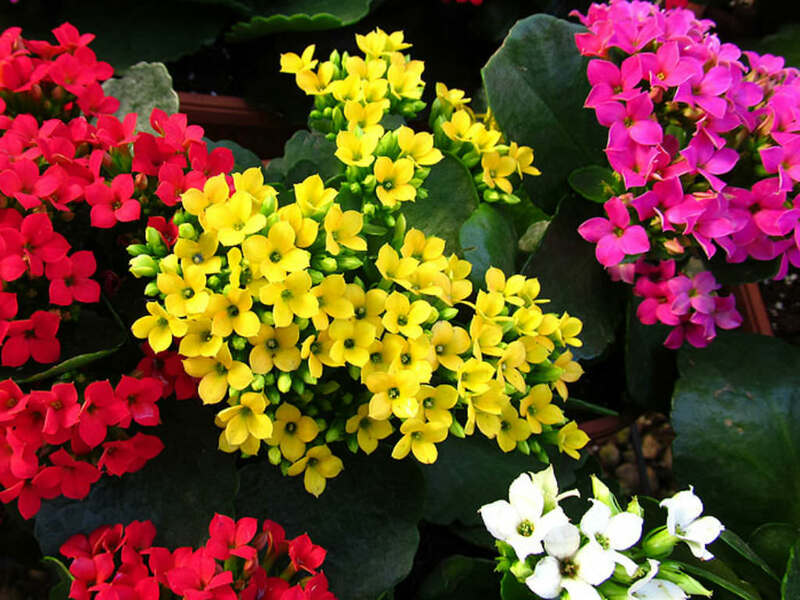 They are all easily cared for and make excellent decorator house plants. Many varieties bear beautiful, long-lasting flowers in a multitude of colors. They love a sunny window, and enjoy summers outdoors.